This chapter discusses the main concepts that are necessary for understanding the central aspects of evolutionary computing that will be used later on in the book to solve difficult optimization problems. The idea is to introduce basic concepts and principles of optimization in order to develop the mathematical tools useful in the design and analysis of the main evolutionary algorithms treated in the book. In particular, the concepts of function and search space are covered due to their paramount importance for solving practical problems. In this way, the main elements of an evolutionary algorithm are exposed, such as fitness function, problem representation, genetic operators, chance and determinism, and selection and replacement, to mention but a few. Genetic programming is introduced, since it is now considered as one of the most promising paradigms for machine learning for creating programs capable of adapting and solving open-ended questions. 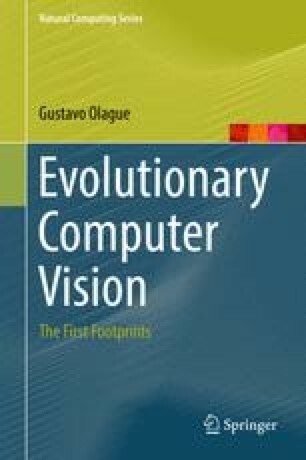 Finally, several selected topics are covered in order to complete the survey about recent stochastic techniques inspired by nature that are common in evolutionary computing literature.